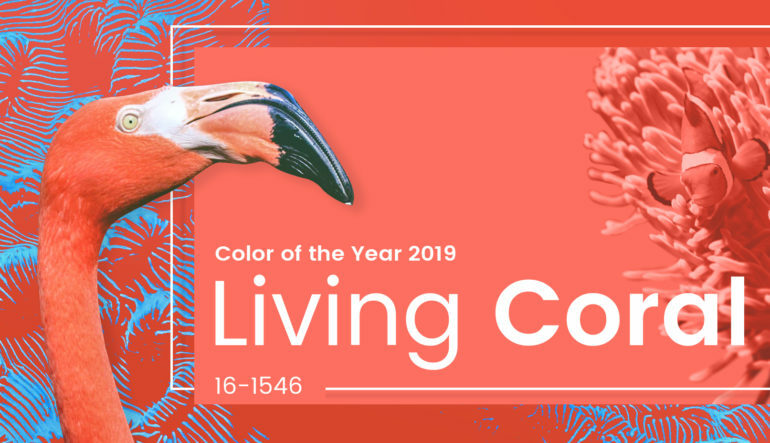 If you’re anything like me, you probably never knew that something like “color of the year” was decided by a group of designers at the Pantone Institute. Surprising?! I thought so too. The color for 2018 was Ultra Violet – which may not be your favorite – but that’s okay– 2018 is over!! Living Coral happens to be one of my favorites though. In my monthly color blog, we will be taking a look at different colors in the color wheel and endeavoring to understand how color works.